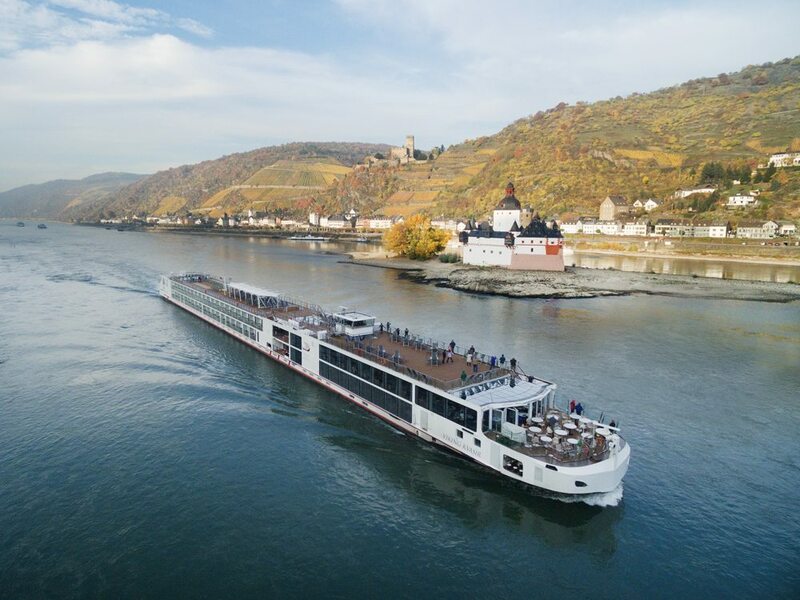 For a unique vacation experience, consider taking an ocean or river cruise for value, variety and satisfaction. Picture yourself touring the ancient isles of Greece, sunbathing amidst the crystal clear water of the Caribbean islands, or perhaps gazing at the magnificent Glaciers of Alaska. All this and much more is possible on a cruise. Blue Horizon Travel works with the world’s very best cruise lines – large and small ships.. We cater to all tastes and budgets. 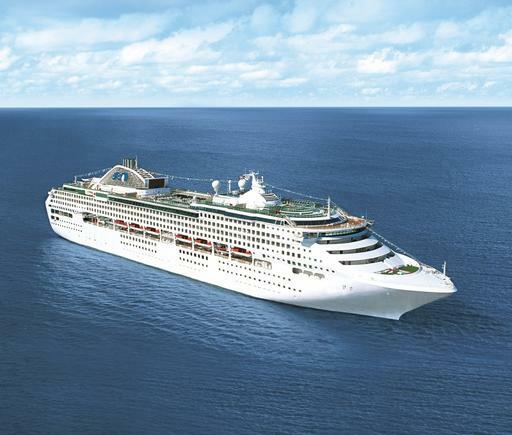 Our experienced cruise specialists will find the perfect cruise for you! Why cruise? Why not? A cruise is perfect for singles, couples, families, honeymooners, special occasions, and special interest groups. It is an extremely good value. The price includes all your ship board meals and entertainment. Depending on the cruise, you can customize your activities. Unpack only once and allow your floating resort to take you away to paradise, visiting exotic ports of call. You can be as active or as inactive as you choose to be! Today’s cruise vessels offer more activities and options than ever before. There is something for everyone! Call today (800) 939-4334. 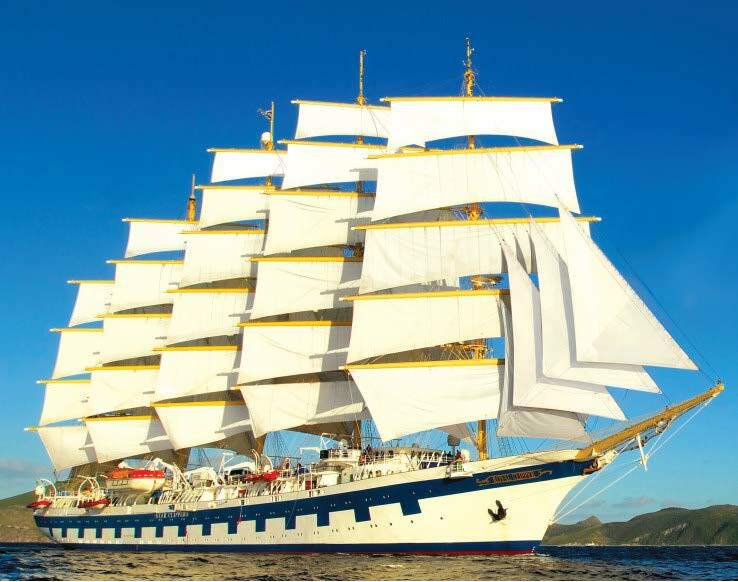 Our cruise specialists at Blue Horizon Travel will help find that perfect ship and itinerary just for you!